Llangwm Male Voice choir was established in 1930 in order to compete at the local village Eisteddfod. Since its formation it has had only 5 conductors and 3 accompanists. It has around 40 members who come mainly from an agricultural background and who speak Welsh as their first language. This choir won first prize in the National Eisteddfod at Denbigh in 2013 and also in the same event in Glamorgan in 2014. The choir travels a great deal to concerts both at home and abroad. The choir have visited Bavaria and Austria twice and have formed a lasting friendship with the Bavarian male voice choir ‘Sängerrunde Mittich’. They have also travelled to Spain, Jersey and to the Ontario Cymanfa Ganu, Canada. 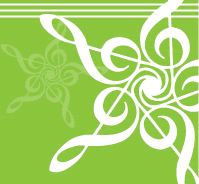 The choir’s repertoire features a selection of music, which includes classical choruses, hymn arrangements, traditional folk songs, songs from the shows and contemporary Welsh music. Llangwm Male Voice Choir reflects the development of choral music in Wales today and represents Welsh musical culture at its best. The conductor of Llangwm Male Voice Choir; she was born and bred in the village Llangwm. Music was a part of everyday life for her during childhood, participating in musical activities at school and in the community, at local and national level. Bethan graduated with a Bachelor of Music honours degree at the University of North Wales, Bangor, and then gained a Diploma in Teaching. 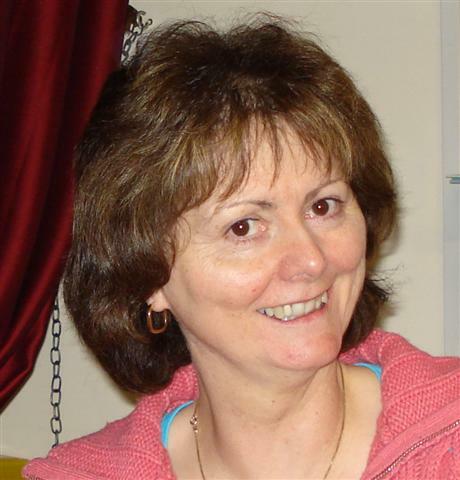 For several years she held the post of Head of Music at the local secondary school in Bala and recently has taught music in various local primary schools. She has been the long-standing conductor and musical director of the choir since 1973 and has seen it growing in size and performing at national level. The choir’s repertoire was widely extended and it soon started competing in national competitions. She believes that hard work, personal commitment and discipline have resulted in the choir’s many successes and its high level of performance. The Deputy Conductor of Llangwm Male Voice Choir and also stands in as the accompanist as the need arises. She graduated in the North Wales Bangor College of Education and pursued a career in teaching. 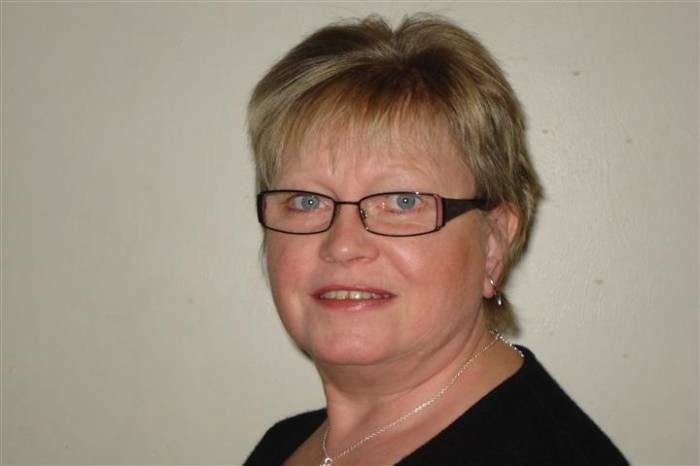 She is at present the acting Head of the local Primary School in the village, specialising in musical activities that are an integral part of school life here in Wales. She is a widely respected exponent of the Cerdd Dant tradition in Wales, whilst singing and performing herself, as well as tutoring others in this unique craft of penillion singing. Gwerfyl Williams is the current accompanist of the choir. 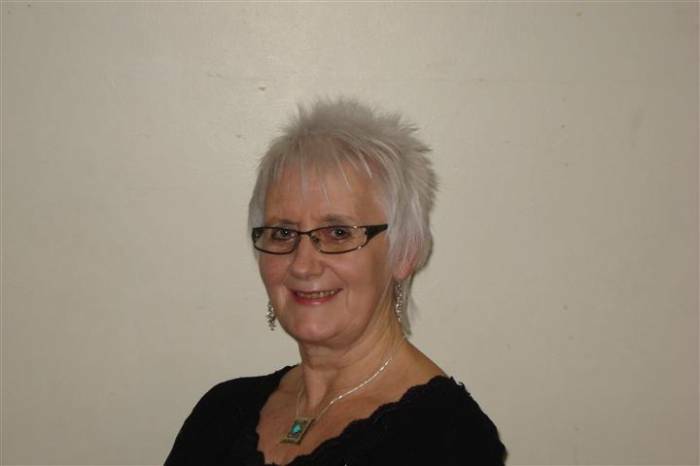 She is in great demand as an accompanist at local eisteddfodau and also accompanies Llanuwchllyn Choral Society. 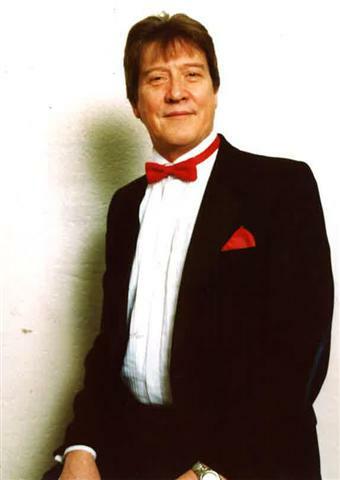 Baritone soloist, was born and bred in Llangwm and is a well known soloist in concerts and eisteddfodau throughout Wales. He has won many competitions in the National Eisteddfod of Wales, both as a bass and baritone. The year 2009 was especially successful for him as a singer, for it was he who won the coveted Blue Riband prize at the National Eisteddfod in Bala. He has had a career as a bank manager, but is now retired and has returned to live in Llangwm, where he was born and bred.